We spent Thanksgiving in Saratoga Springs, New York, a city that on first impressions is as “Victorian” as Salem is “Federal”. I wasn’t able to spend the entire long holiday weekend there (and I was sick most of the time I was there), so I didn’t go on a long architectural/photographic walking tour as is my typical inclination, but I did dash down North Broadway, which is lined with Gilded Era mansions, as well as a few downtown side streets. I’m going back for more soon. 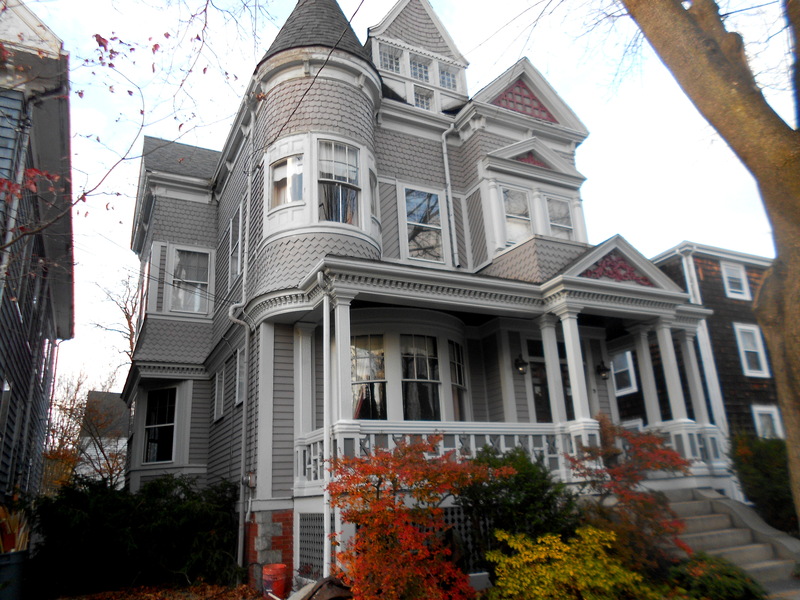 Even before the quick trip to Saratoga, I had been thinking about Victorian houses here in Salem, and how I’ve never really done justice to this broad category of architecture. There are so many subcategories and styles! 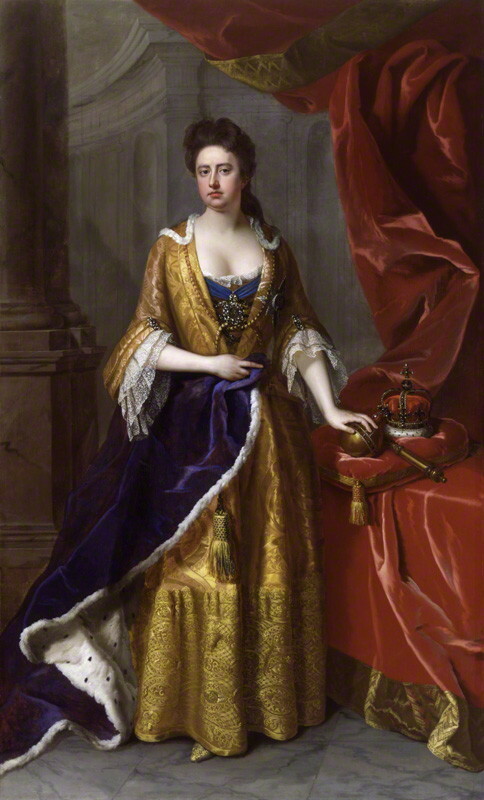 I’ve always been a bit confused about two in particular: Queen Anne and Second Empire. Not the styles of these houses, which are easily recognizable with their towers, turrets, and mansard roofs, but the names: how did these thoroughly American houses get named for the last Stuart monarch, who reigned in Britain a full 150 years before a “Queen Anne” house was built across the Atlantic, and the French Second Empire ruled by Napoleon III (which was at least contemporary with Second Empire houses here in America)? These names seem to imply a cultural imperialism that is incompatible with the assertive American spirit of the later nineteenth century, but then again, I’m neither an American historian or an architectural one, so my impression could be incorrect. Queen Anne (r. 1702-1714) in 1705 by Michael Dahl, and an carte-de-visite of Napoleon III (r. 1852-70), National Portrait Gallery, London. 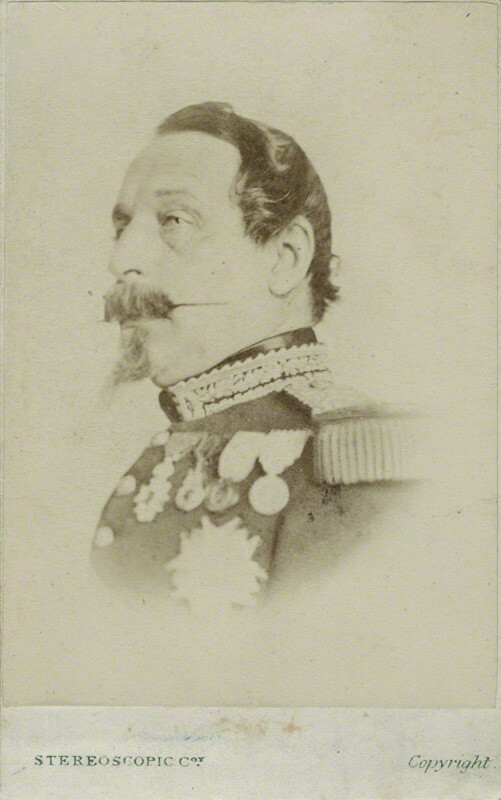 I can understand the use of the term “Victorian” for nineteenth-century houses on both sides of the Atlantic, as Queen Victoria really dominated her long era, but Napoleon III was no Queen Victoria! I suppose the rebuilding of Paris–the cultural center of the world–in Second Empire style during his reign provides the general explanation for the use of that term over here. 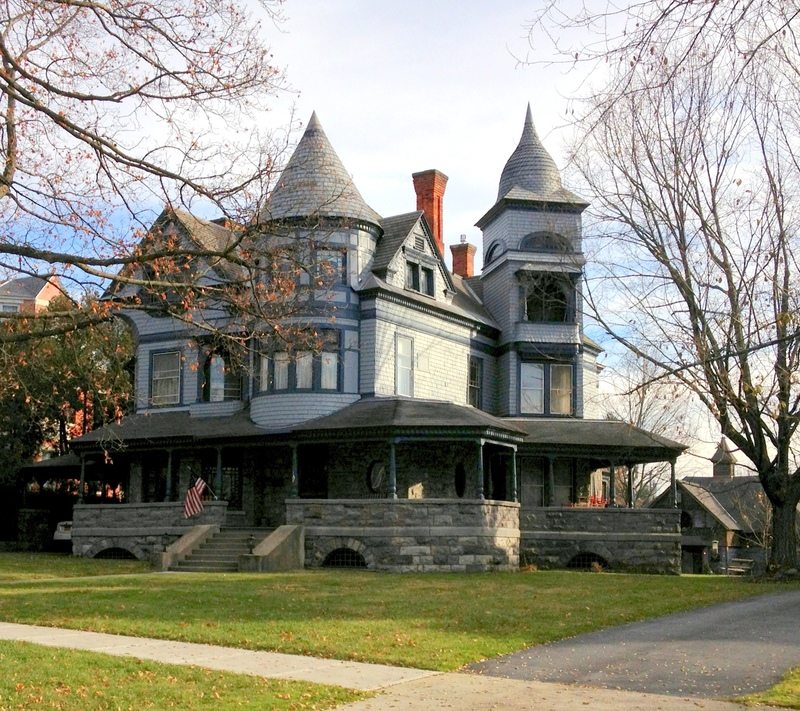 The use of “Queen Anne” remains a mystery to me, but here are a couple of Queen Anne houses: the first one in Saratoga, the second in Salem. 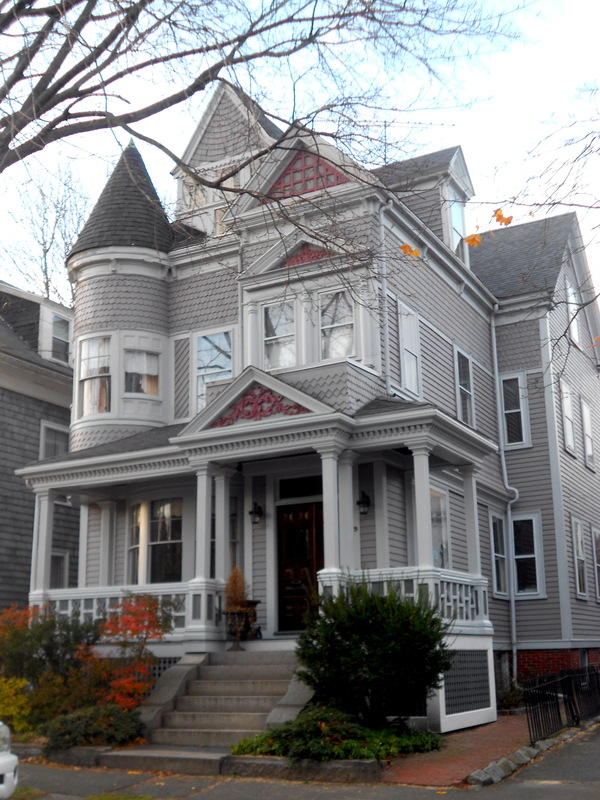 There are several great Queen Anne houses in Salem, mostly outside the city center, but this more compact example is just a few steps from the Common: it seems to feature all the characteristic details of the style in a much smaller footprint than the grand Saratoga house. This is a house that even a Federal fan such as myself could love. The Second Empire style was forged by the Haussman Plan, a comprehensive urban planning initiative in Paris commissioned by Napoleon III and administered by Georges-Eugène Haussmann between 1853 and 1870. 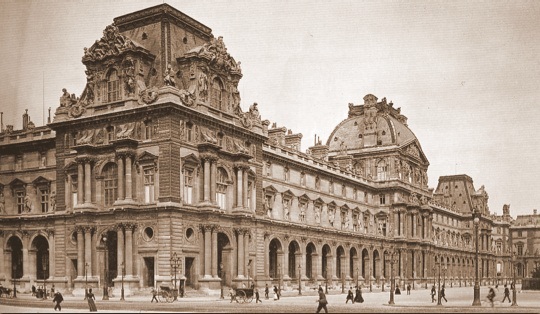 Much of central “old” Paris was swept away and replaced by grand boulevards and squares lined with mansard-roofed and embellished multi-story buildings made of “sanitary” stone. The “haussmannization of Paris” was projected to the world via serial publications and French paintings, creating an international style. 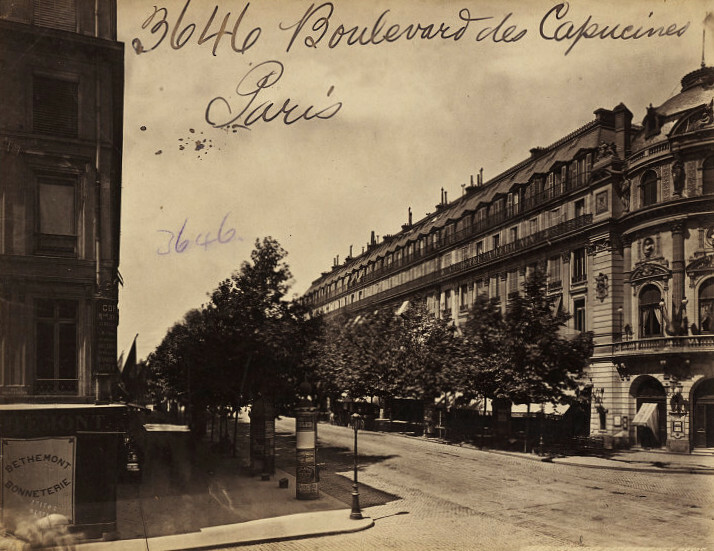 Images of the new boulevards of Paris, 1850s-1870s, Victoria & Albert Museum, London. When I walk down the streets of Salem, I see structures, small and large, that seem to be inspired by the Second Empire style: American translations in a “colonial” context. Lafayette Street gives off a “French” impression in more ways than one, and not far from the Queen Anne house, just off the Common, is a multi-family painted-brick house that comes close to the French standard, at least to my untrained eye. 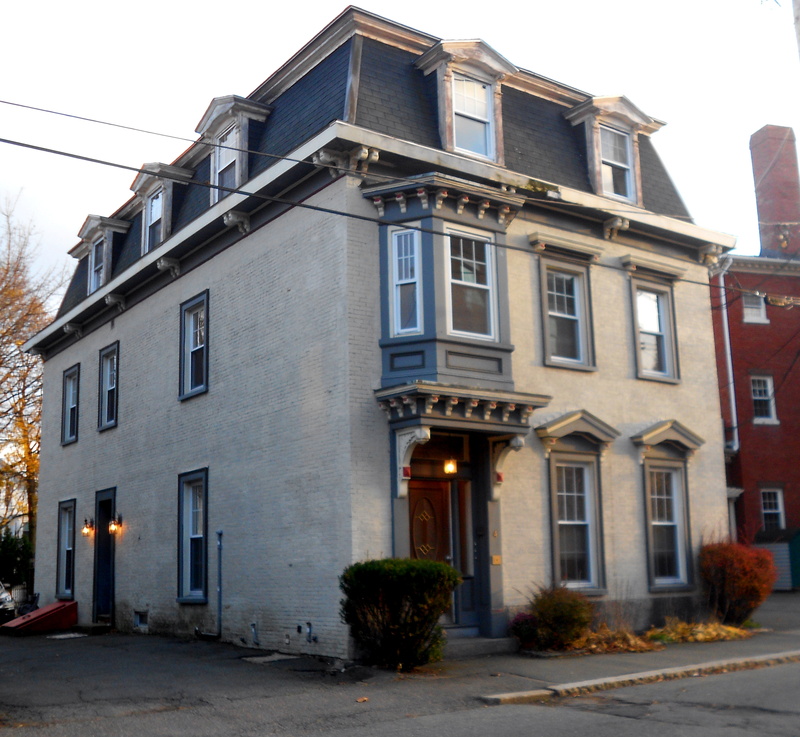 The Salem house that really reads Second Empire to me, however, is over on my side of town, on upper Essex Street. 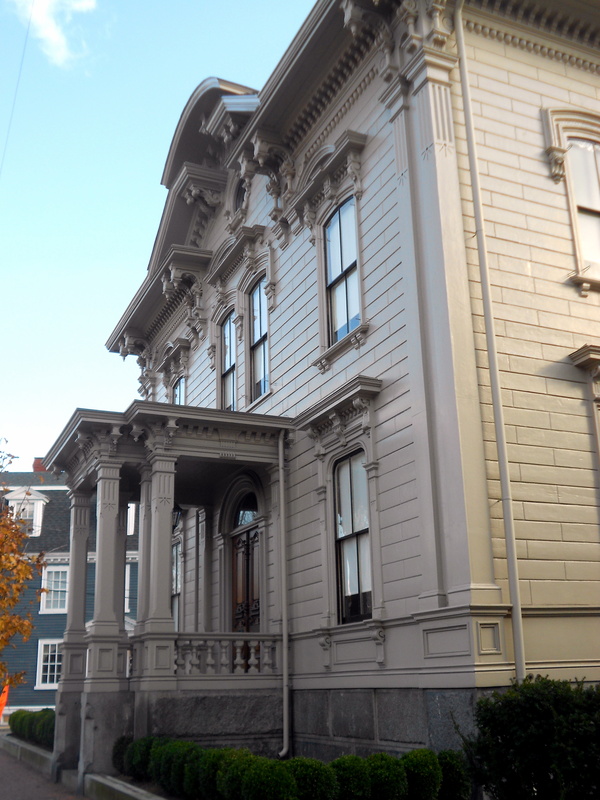 Even though Bryant Tolles (in Architecture in Salem: an Illustrated Guide,1983) refers to it as reflecting “French Academic and High Victorian Italianate” influences, the Putnam-Balch House, which was built at the height of the Second Empire style, always reads “Paris, 1870s” to me. 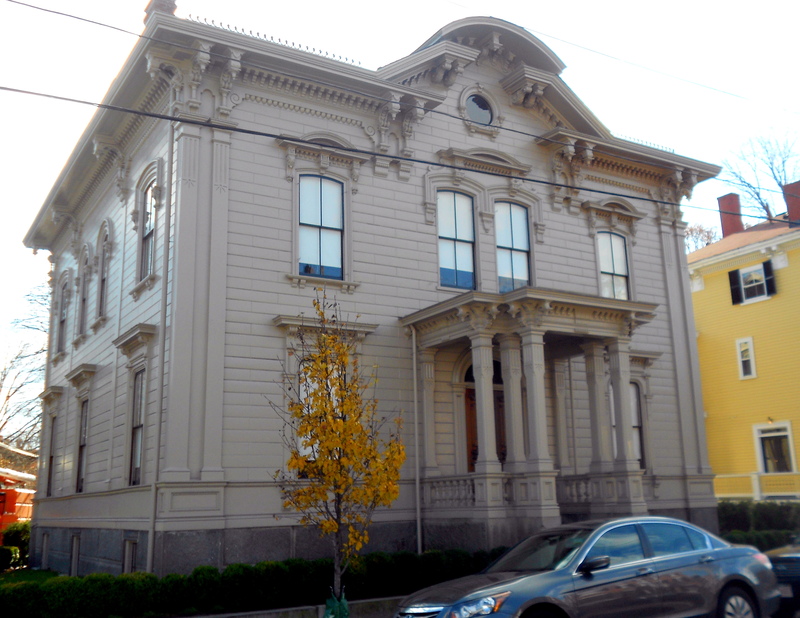 This majestic mansion, somehow all the more extravagant because it is built of wood, really dominates the streetscape with its sheer presence: it once served as an American Legion post and has recently been restored.